我焗時只開上火, 有靚靚裙边出現後, 關上火開下火, 裙边慢慢變少, 而且焗完已看不到了, 為什麼呢? 用綠色(聖誕樹)做20個應下多少滴色膏?謝謝你賜教! 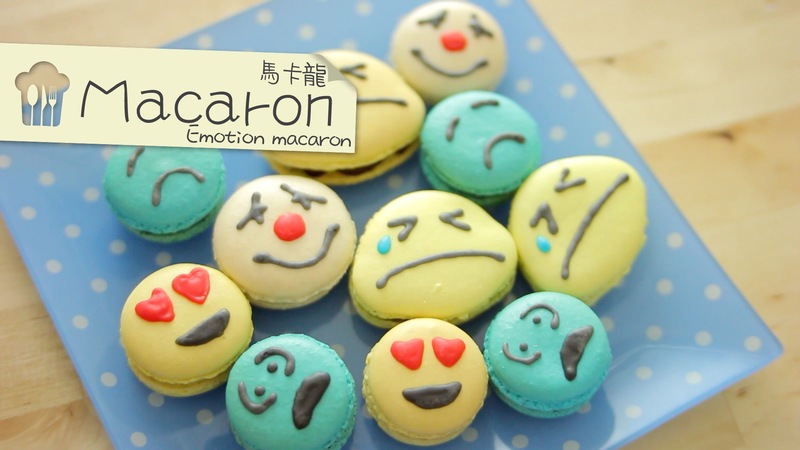 如果淺色macaron焗太耐同太熱會變啡 –> 咁應用點做, 是否要把焗爐溫? 還要不要把開少少門? 謝謝! Your macarons are so cute! Can I know which brand of yellow you used in this video and it’s colour name, thank you . Thanks. I will look for alternative..